The enchanting city of Venice, Italy is home to the 3-star Ca Formenta Hotel, situated in the Castello district between the Arsenal and the gardens of the Biennial exhibition. 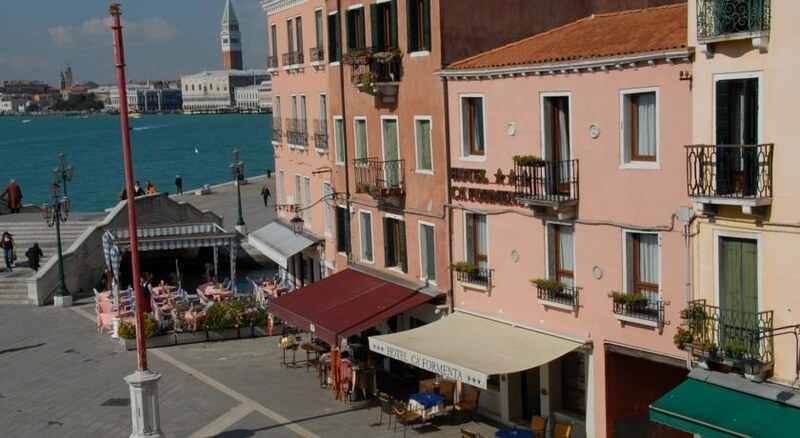 Only a 10-minute walk to St Mark's square, the Ca Formenta Hotel has 14 cosy elegant rooms offering a B&B service in a friendly environment and a great setting. There is an inner courtyard in which to enjoy a relaxing drink and socialise, a Concierge service to ensure you enjoy the best of Venice, and easy walking access to the historic and scenic attractions of Venice. 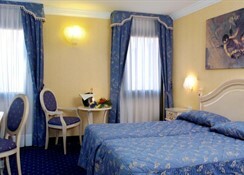 To experience Italian hospitality in a quiet stylish location, book into the inviting 3-star Ca Formenta Hotel. 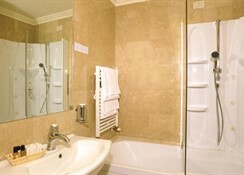 Getting to the hotel: Venice Marco Polo International Airport serves. Local tips: The hotel has its own private wharf on the Rio della Tana, which is very convenient for motorboat taxis. 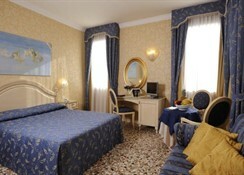 Situated at the start of the Via Garibaldi in a very pleasant setting. Food, drink and entertainment: Attractive breakfast room and inner courtyard for relaxation. Additional: Front Desk services, housekeeping, Concierge service (including ticket reservation, restaurant recommendations etc. 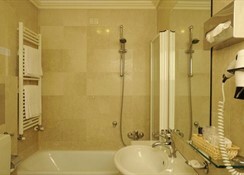 ), free WiFi internet connection in lobby, air-conditioning in public areas and rooms, and lift. 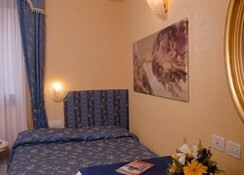 Guest rooms have a warm rich decor of pastel hues and colourful fabrics and drapes, carpeted floors, elegant furnishings and modern conveniences; features include individually-controlled air-conditioning, en suite bathroom with hair dryer, satellite TV, and direct dial telephone with computer connection, mini fridge and safe box. 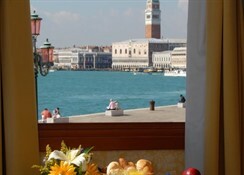 Some rooms enjoy Venetian lagoon views.